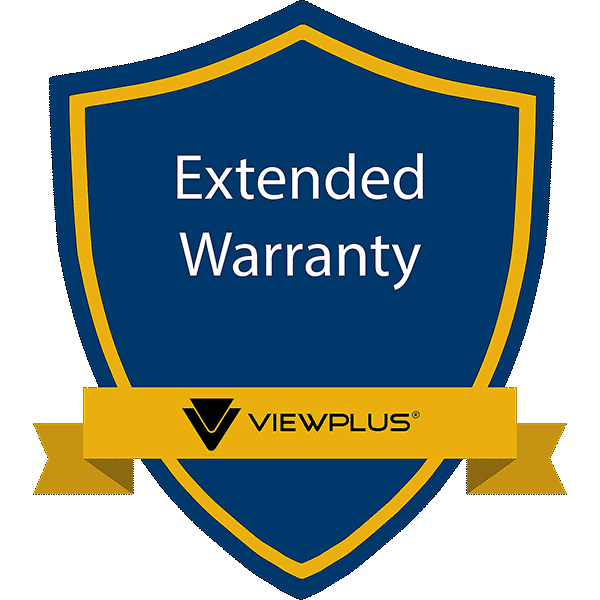 All ViewPlus Extended Warranty and Service Plans include annual factory maintenance and inspection of your embosser. This means that every year your embosser is returned in pristine, like-new condition, straight from the factory. There is no better way to protect your investment. Additionally, should your embosser stop working in top condition, send it back and receive authorized factory repair at no additional cost. * To purchase an extended warranty on a previously purchased printer, please contact our Sales Department. 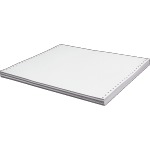 Send in your embosser each year and receive it back in optimal condition! Put your mind at ease and ensure your embosser is working for years to come with warranty repair.